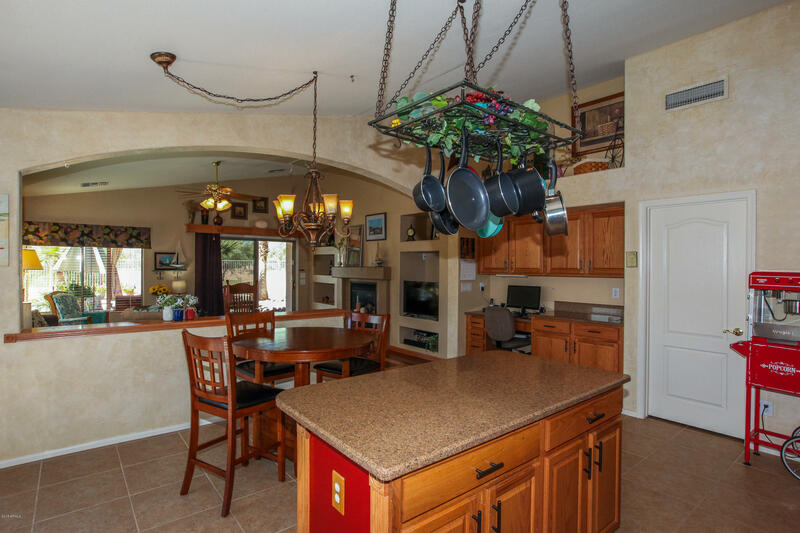 BREATHTAKING LOCATION ON CUL-DE-SAC ON HUGE LOT BACKING TO GOLF COURSE WITH VIEWS. 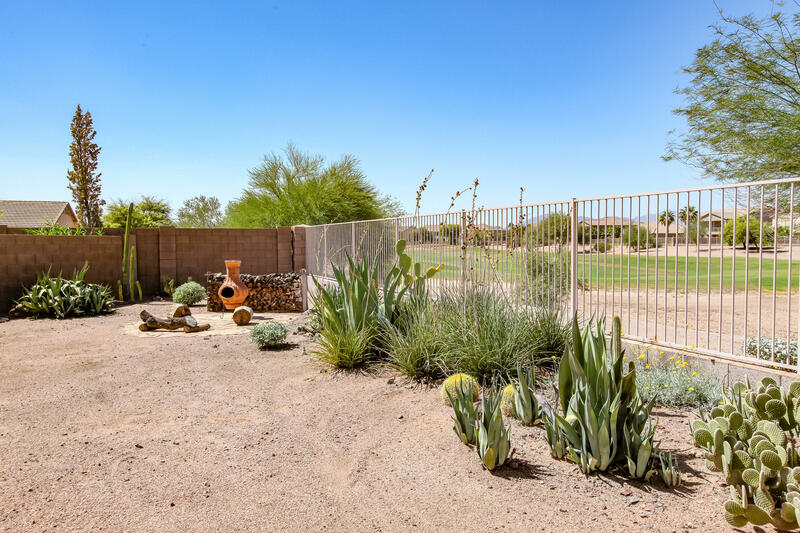 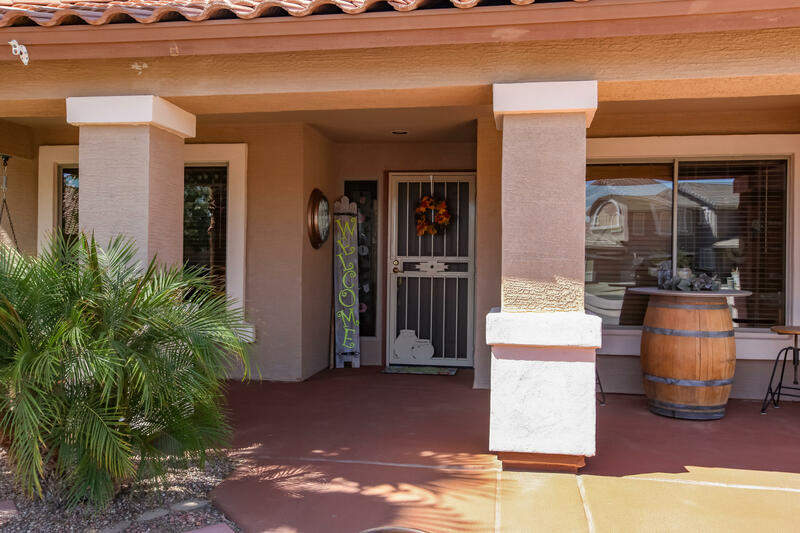 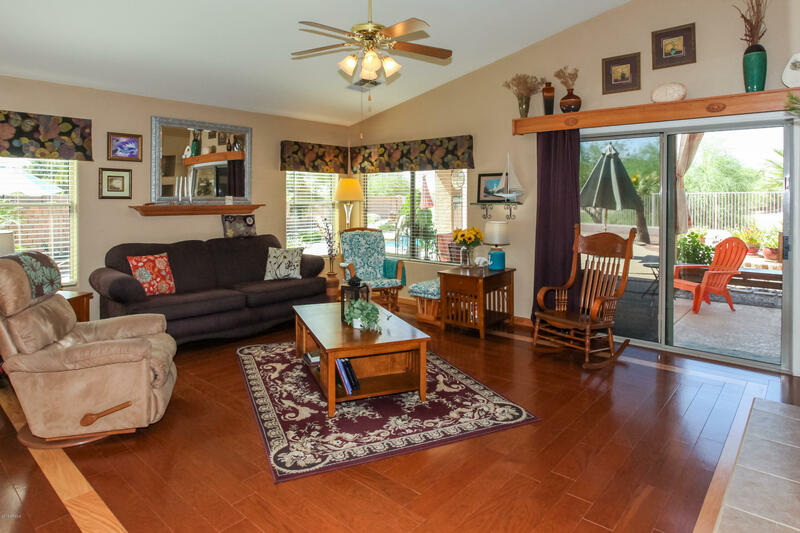 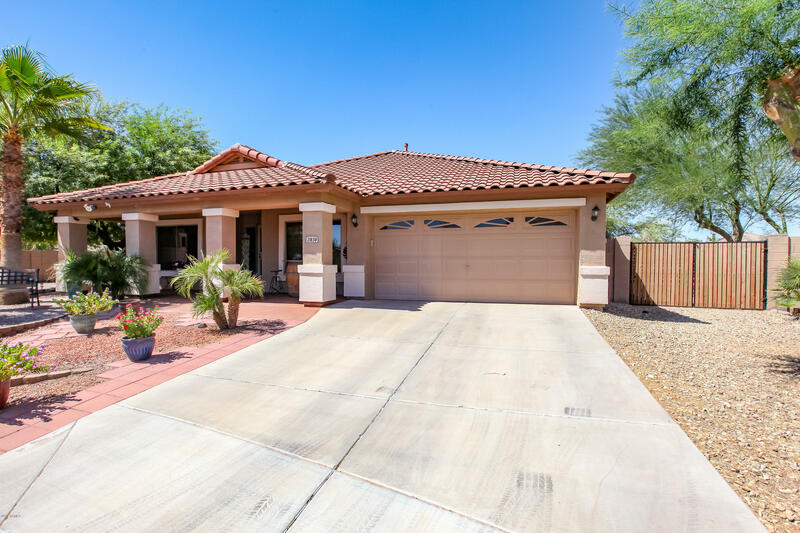 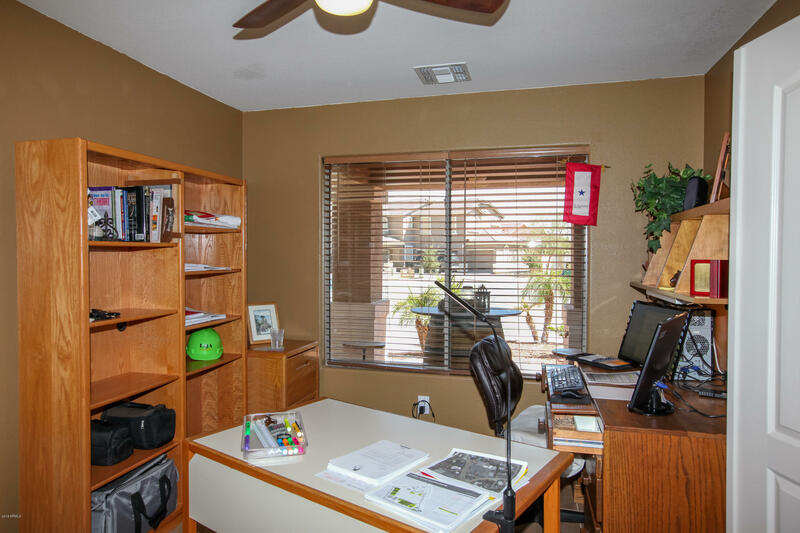 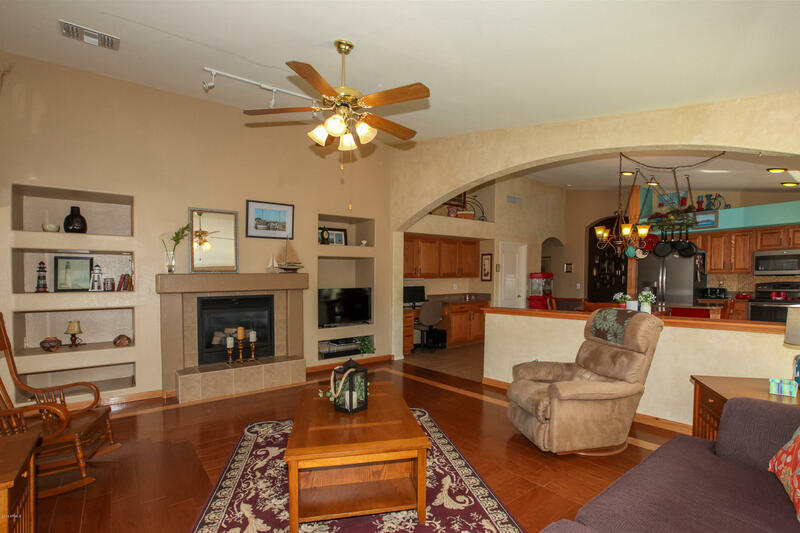 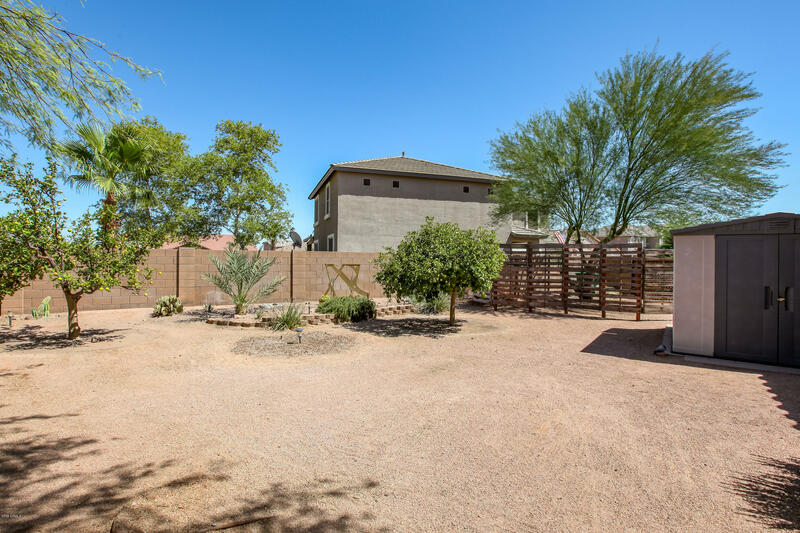 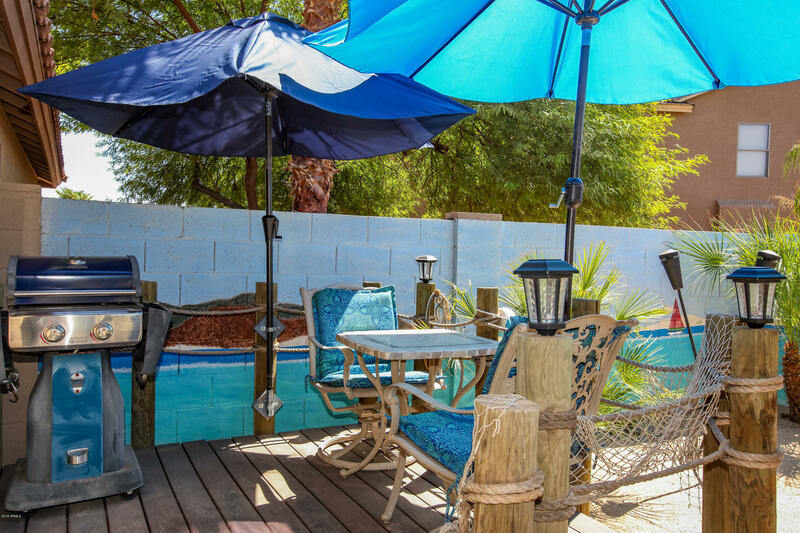 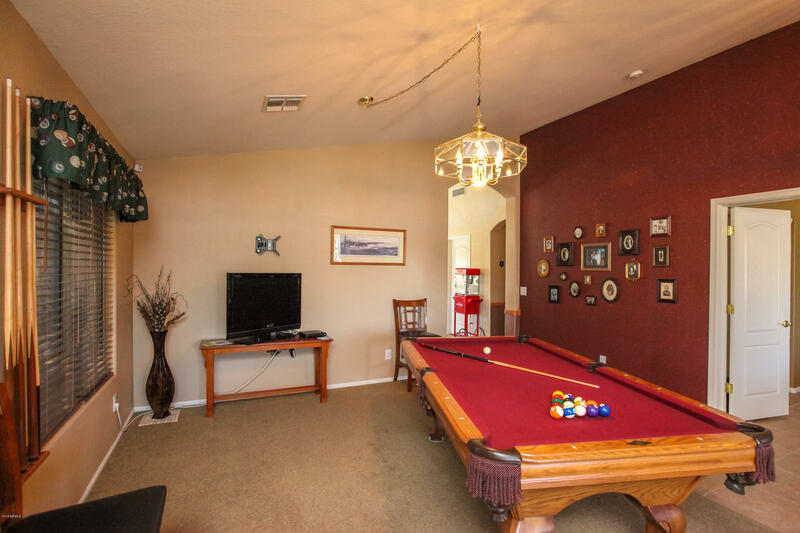 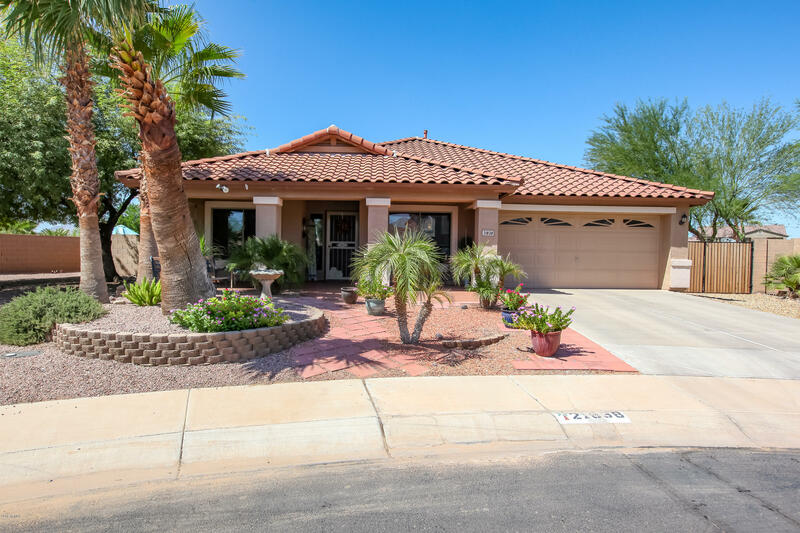 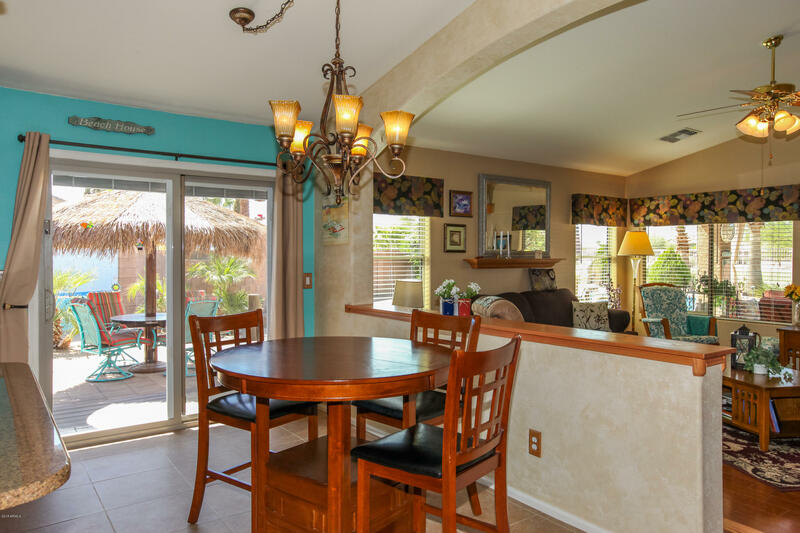 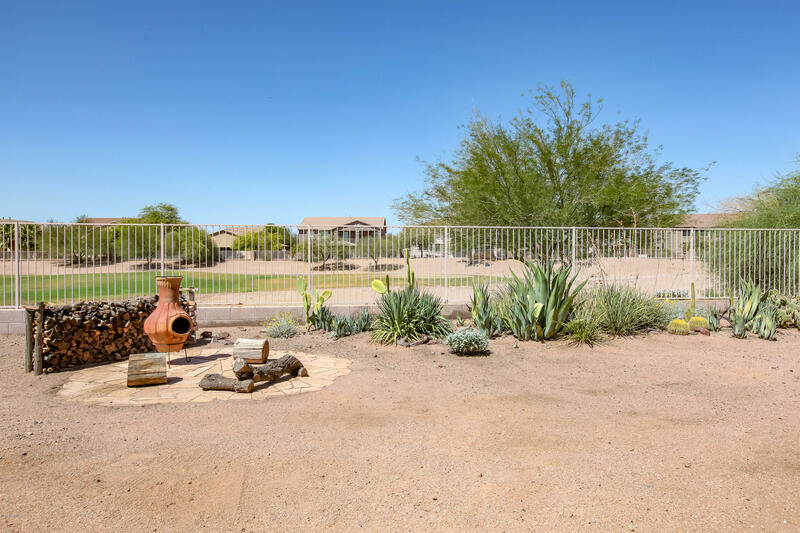 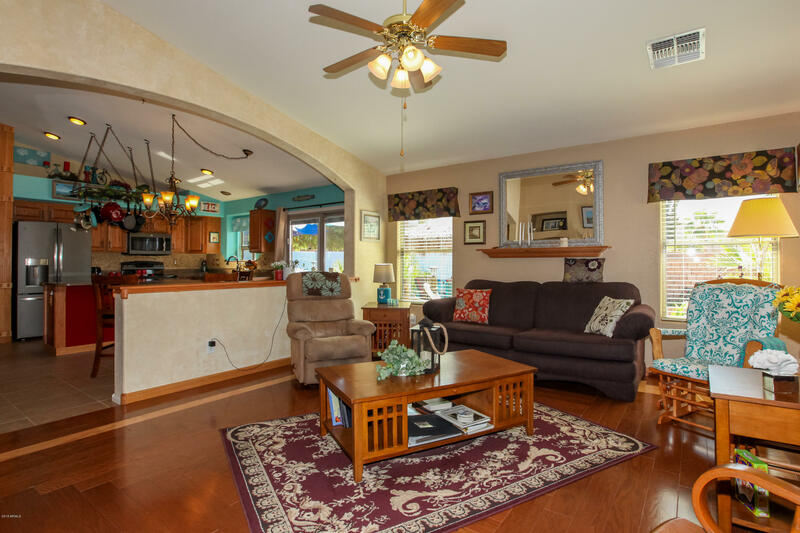 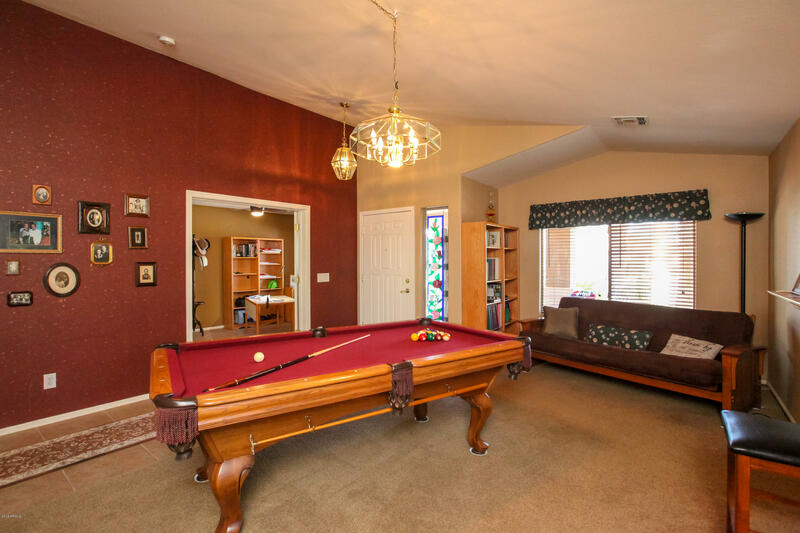 Original owners have meticulously maintained this 4 BDRM/2 BATH single story home. 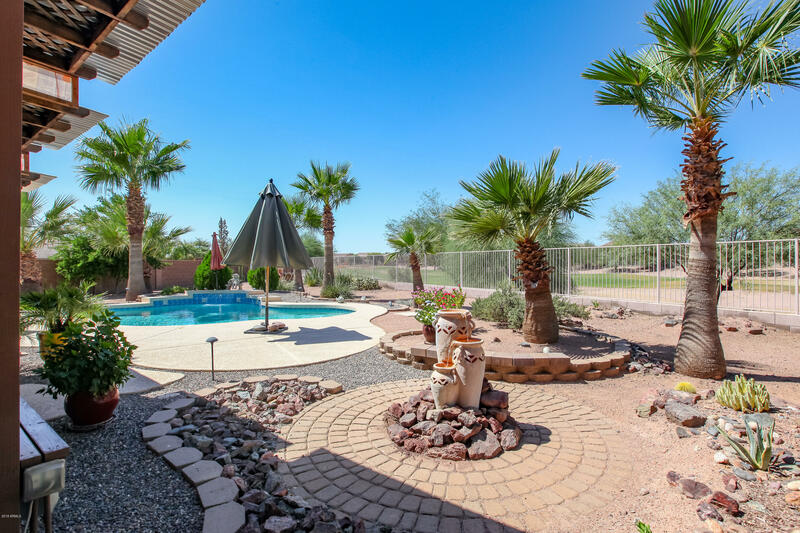 Stunning Pebble-tec pool with water feature. 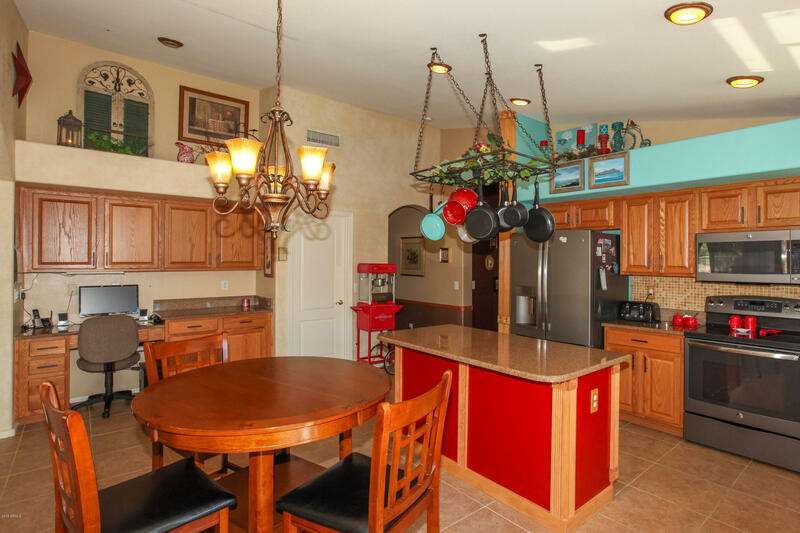 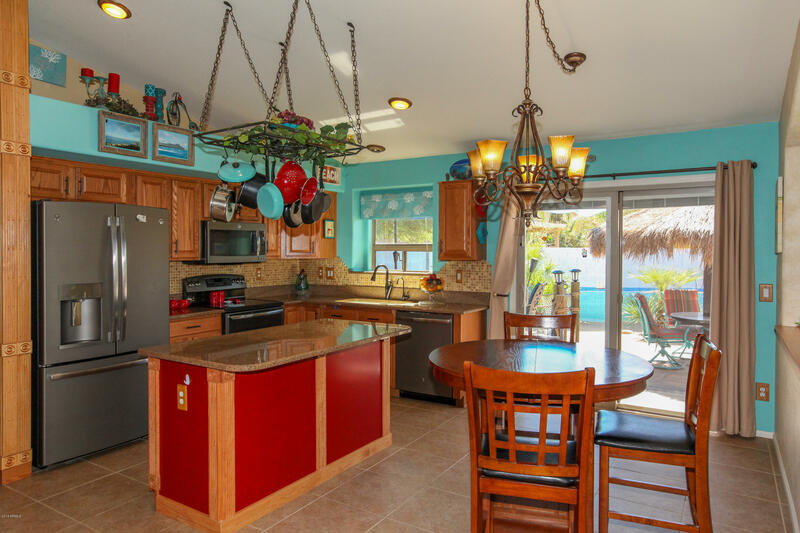 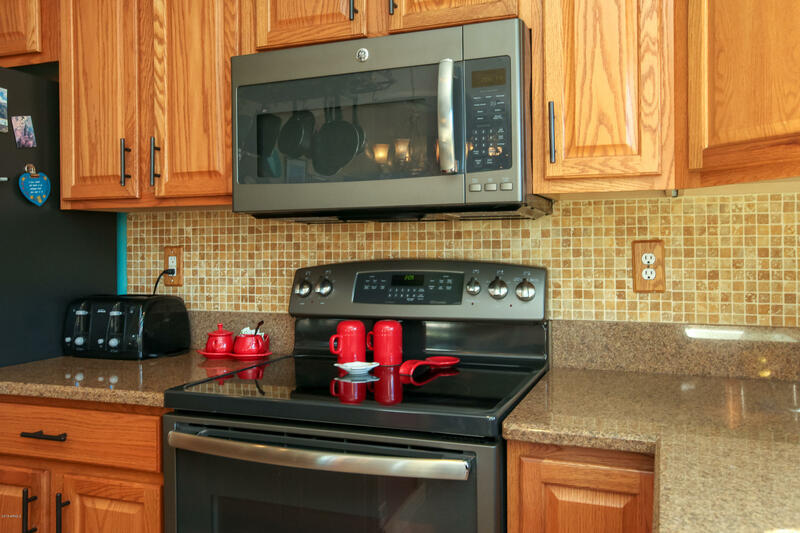 Kitchen has upgraded GRANITE slab, newer appliances to include a convection oven and 3 door refrigerator. 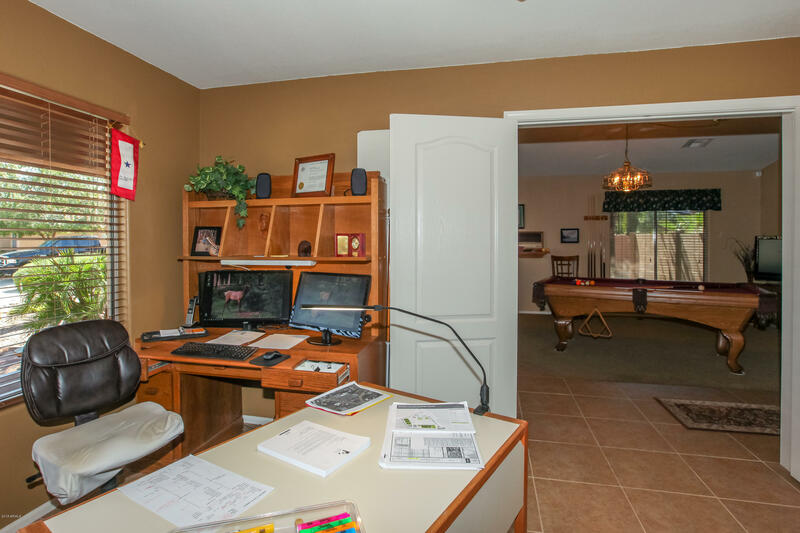 Large Walk-In Pantry and Built-in Desk. 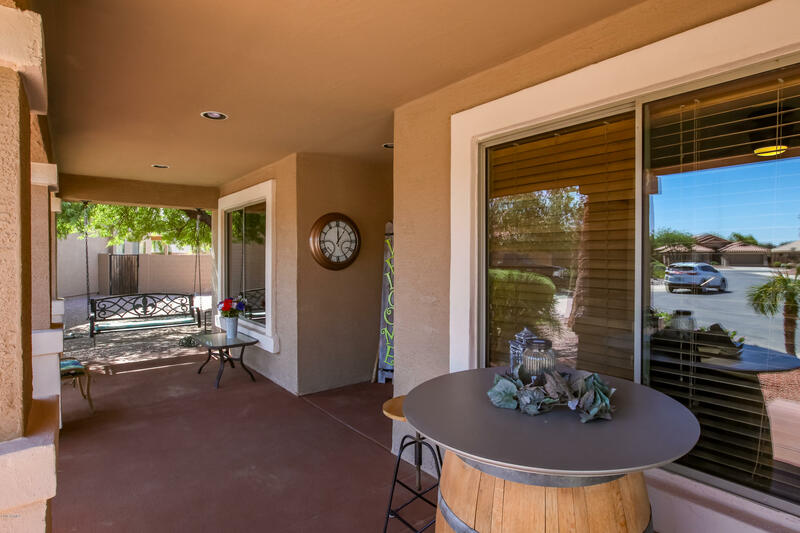 Doors to exterior include a slider door off Kitchen, Family room and single door from Master Suite to back patio and pool. 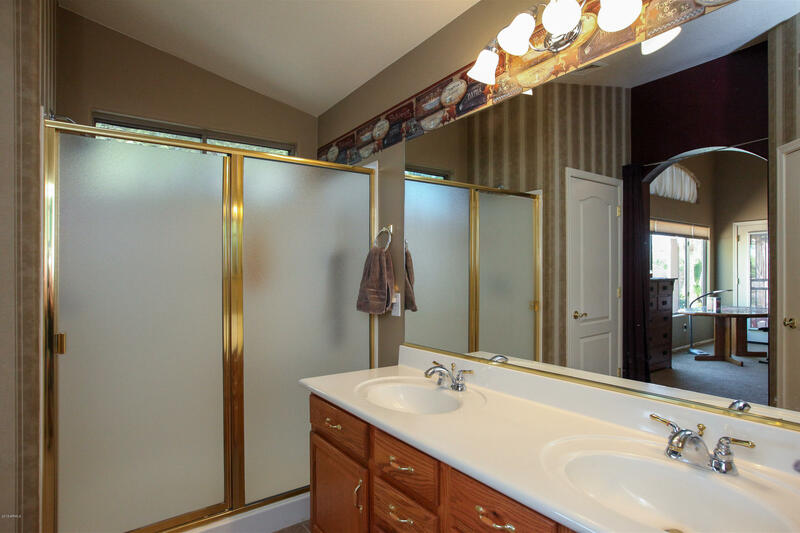 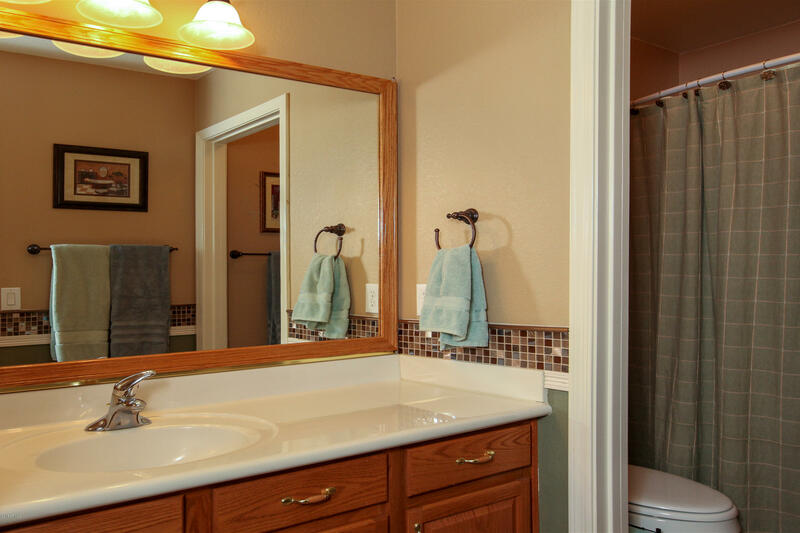 Master Bath features an over-sized Shower with double sink vanity and enjoy the large walk-in Closet. 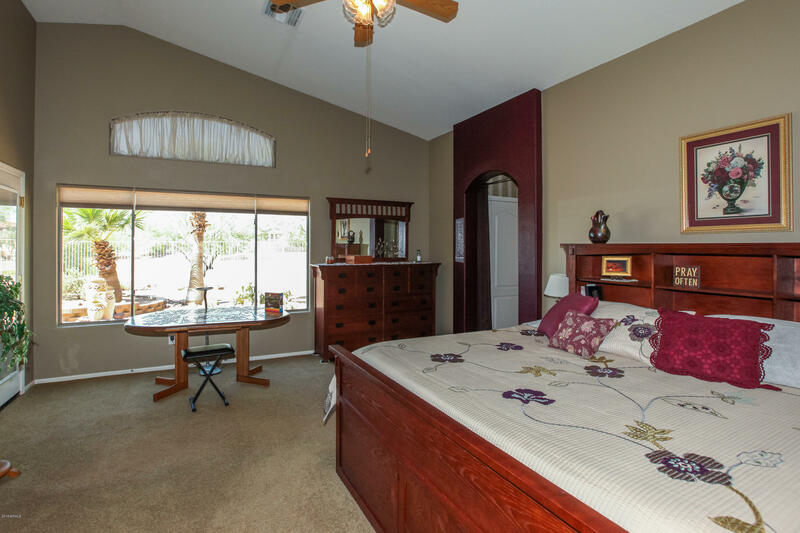 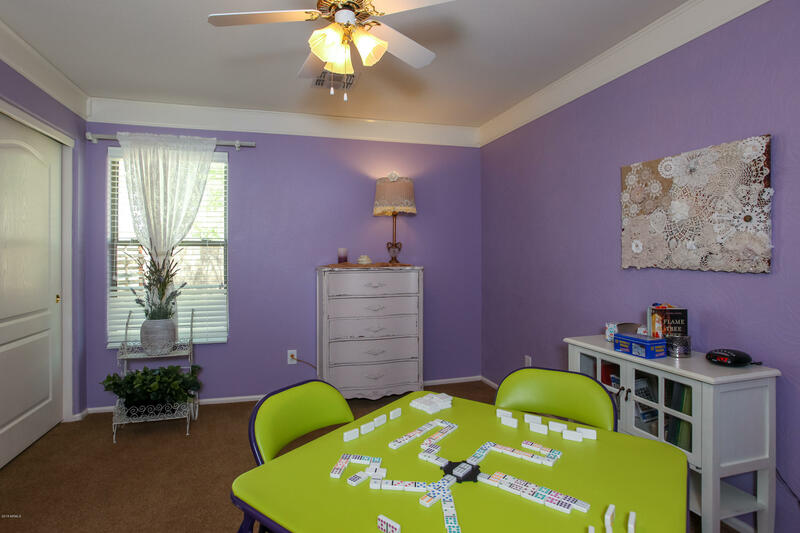 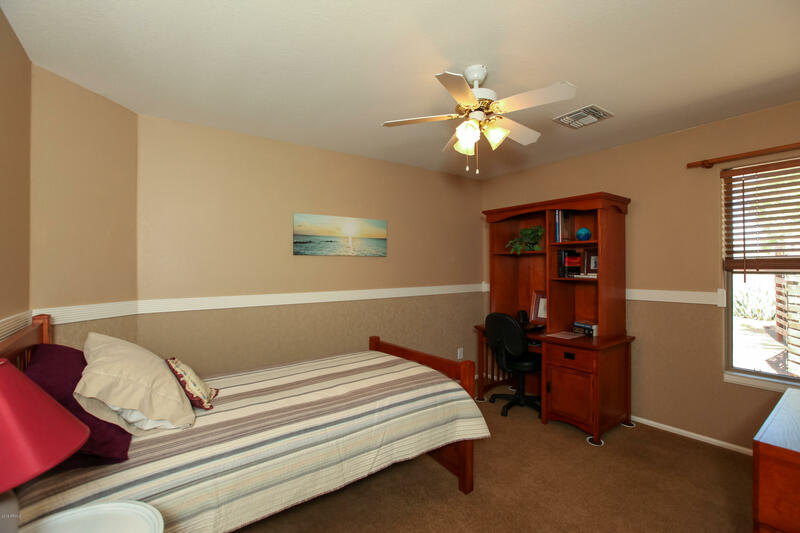 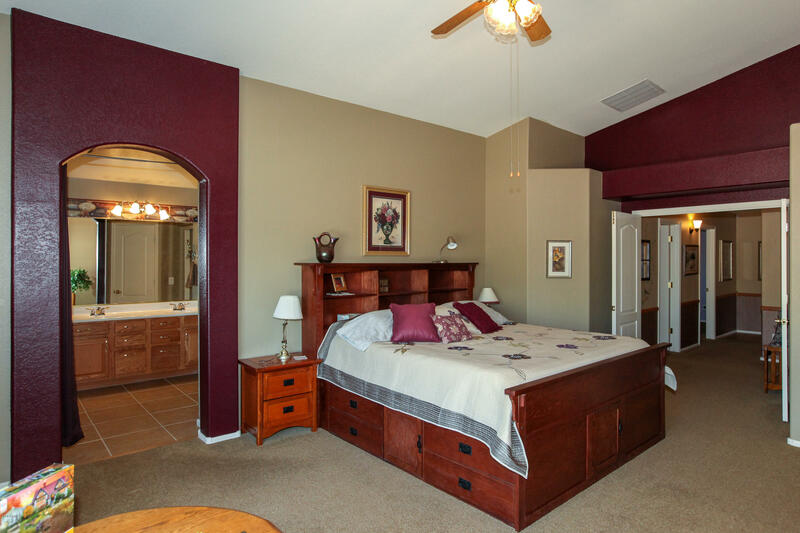 4th BDRM/ DEN offers a French Door entry with large closet. 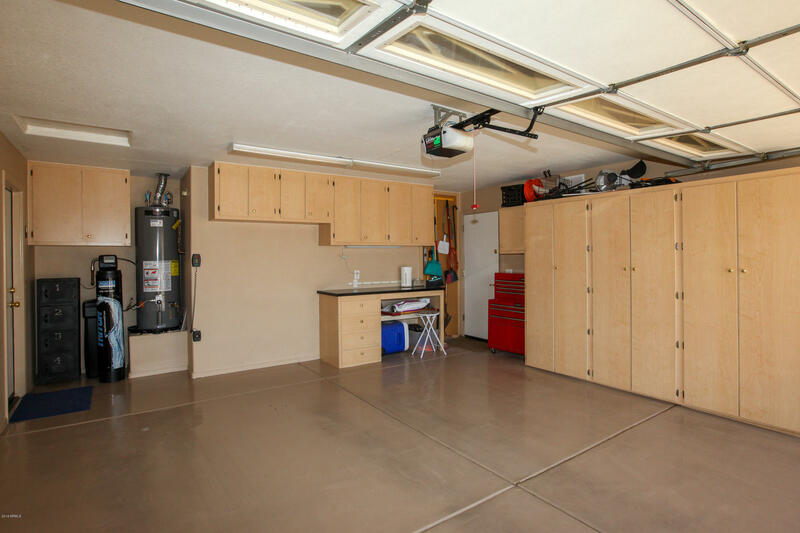 Garage has Built-In Storage area and access door to storage shed. 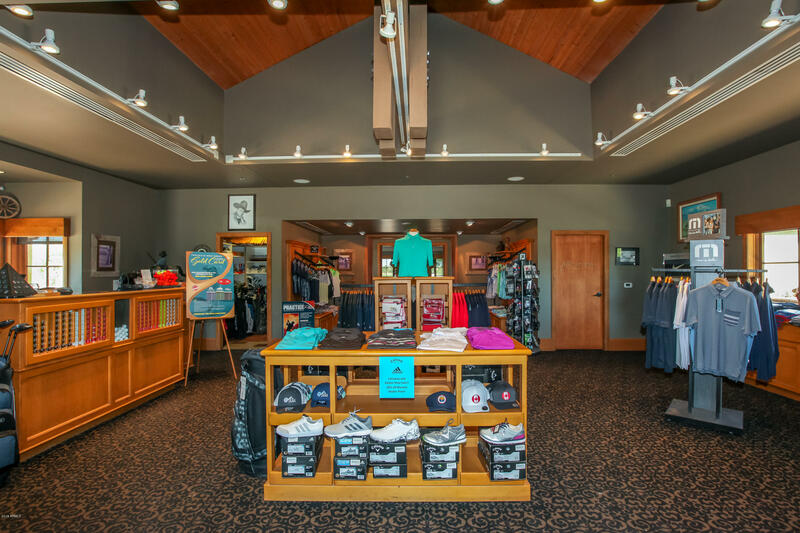 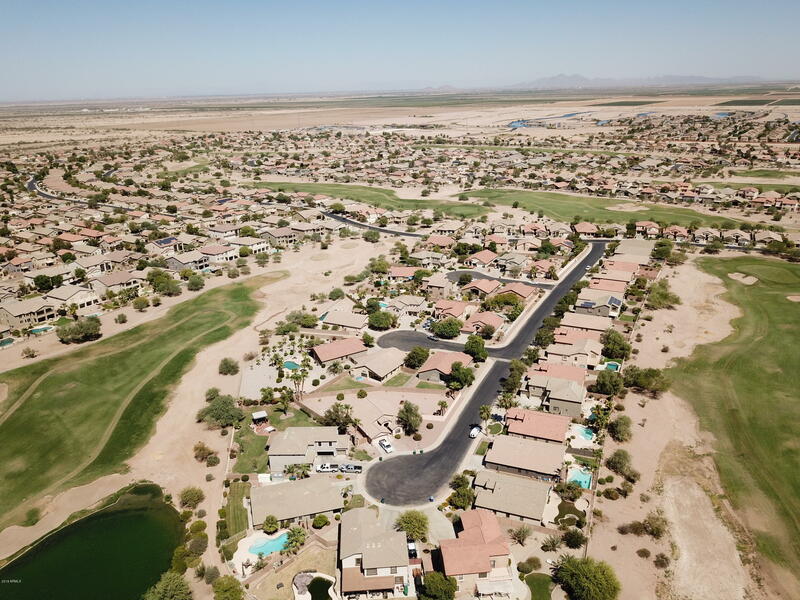 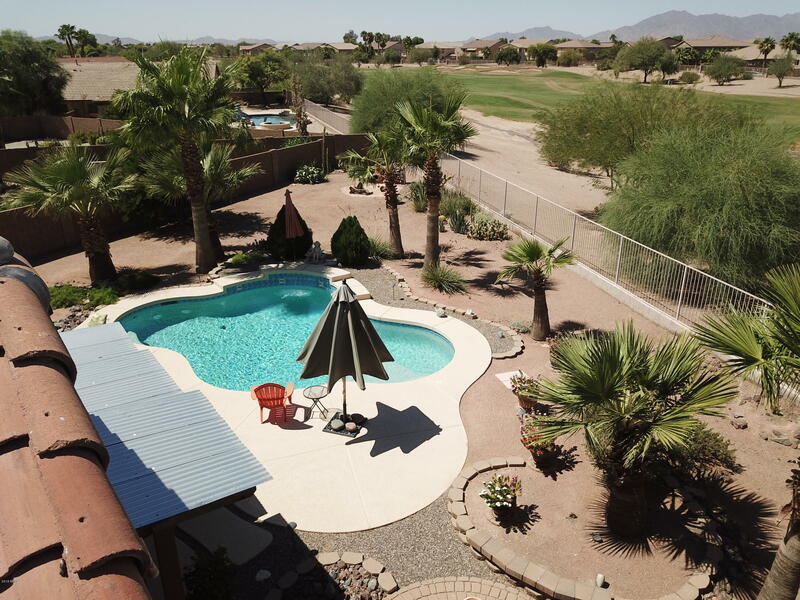 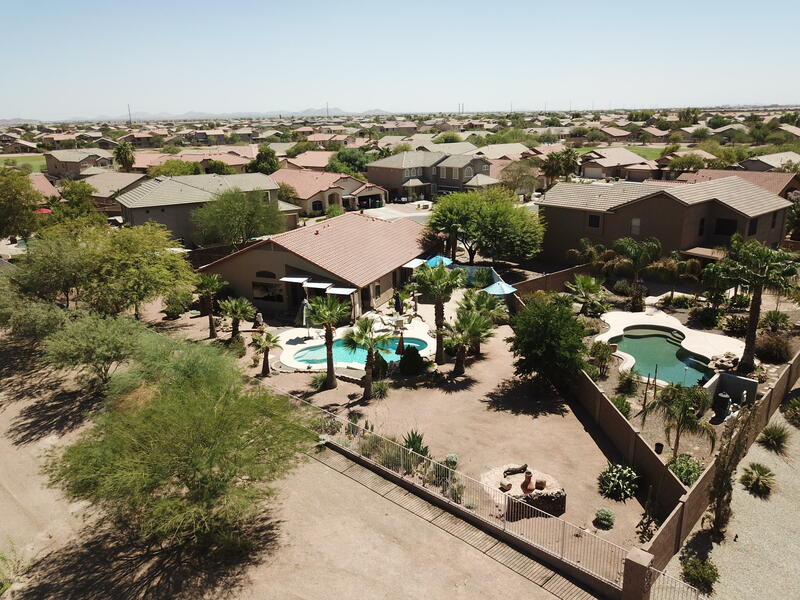 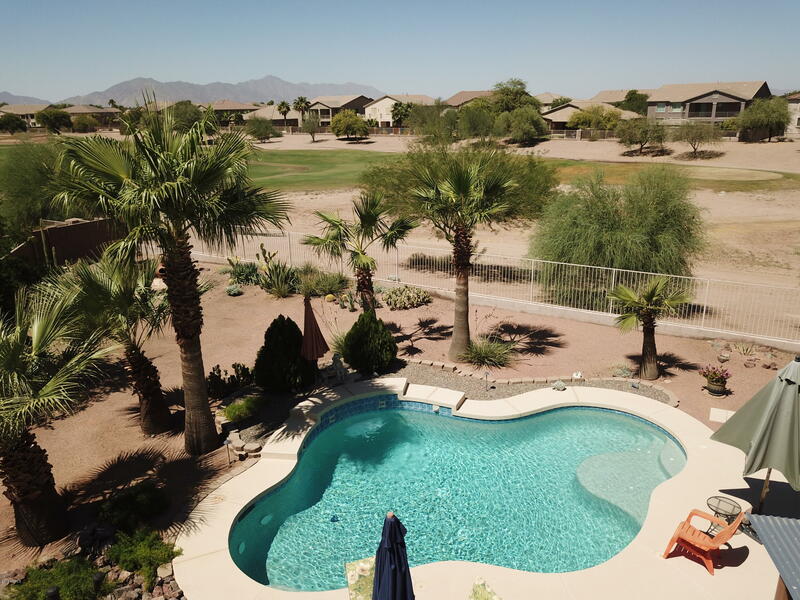 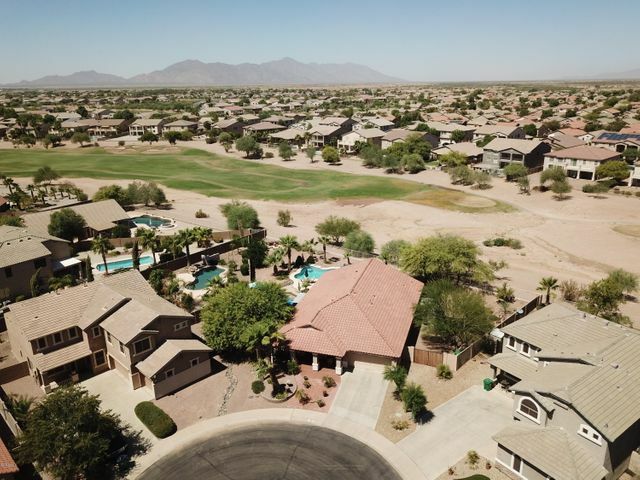 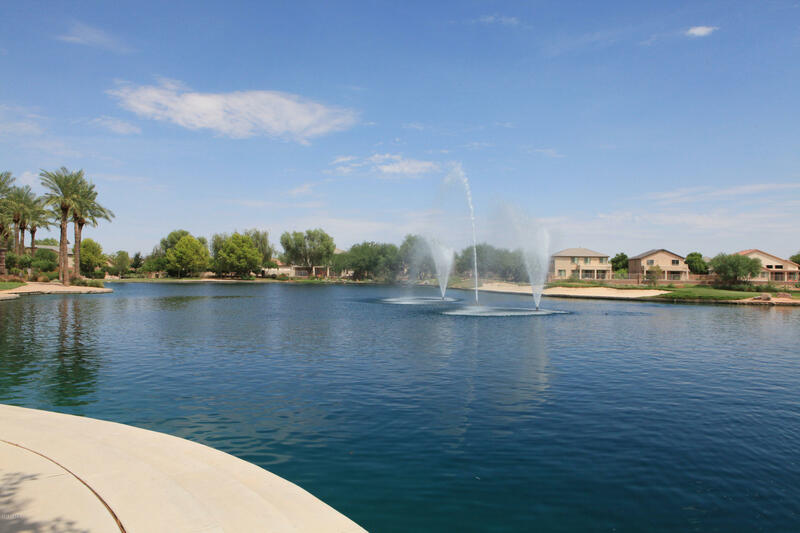 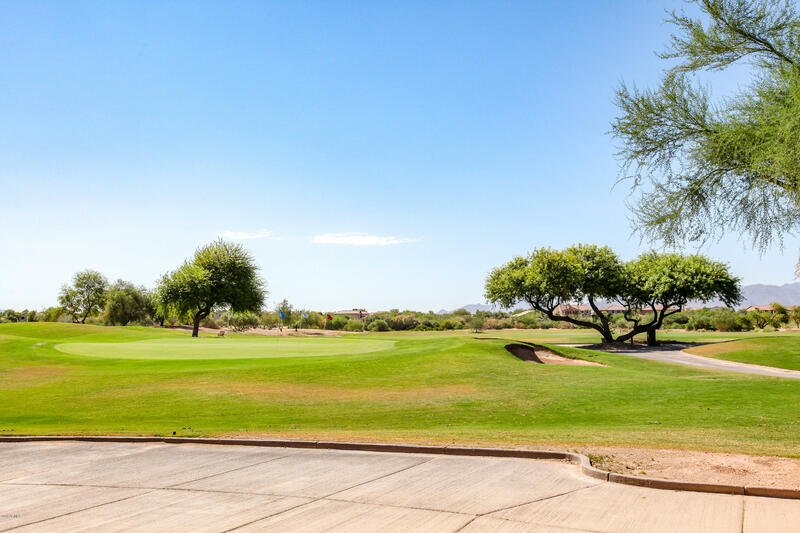 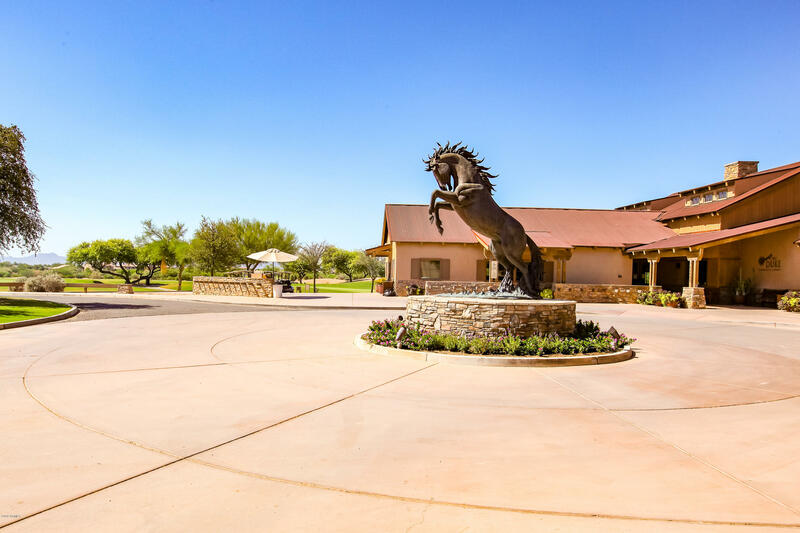 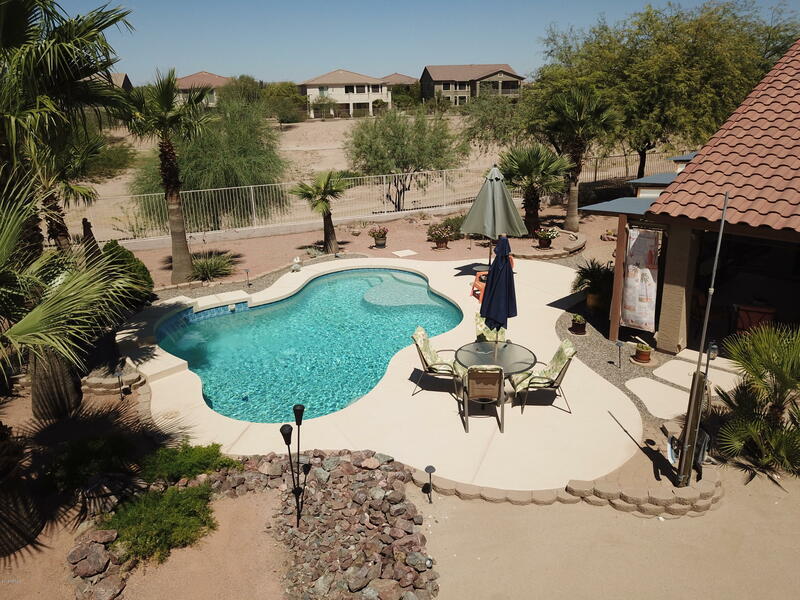 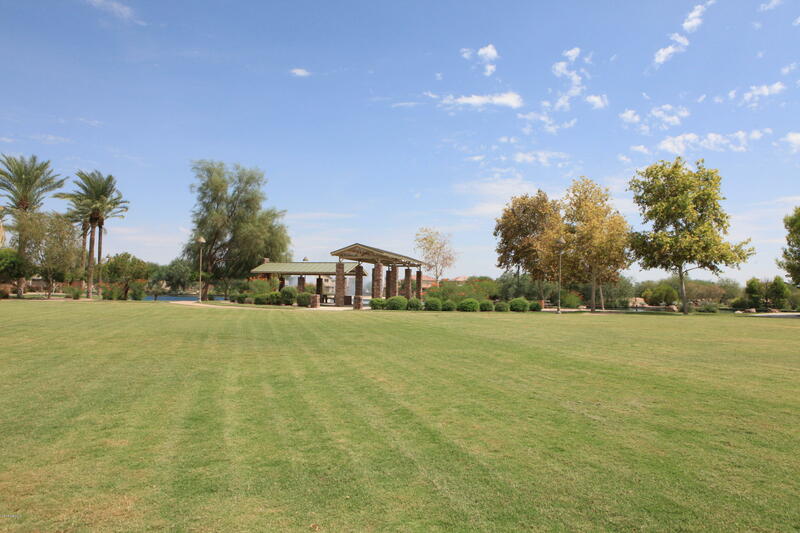 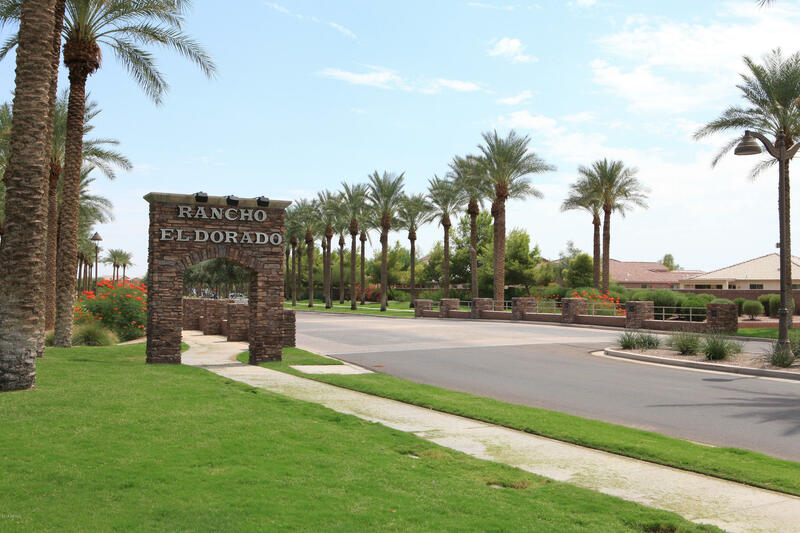 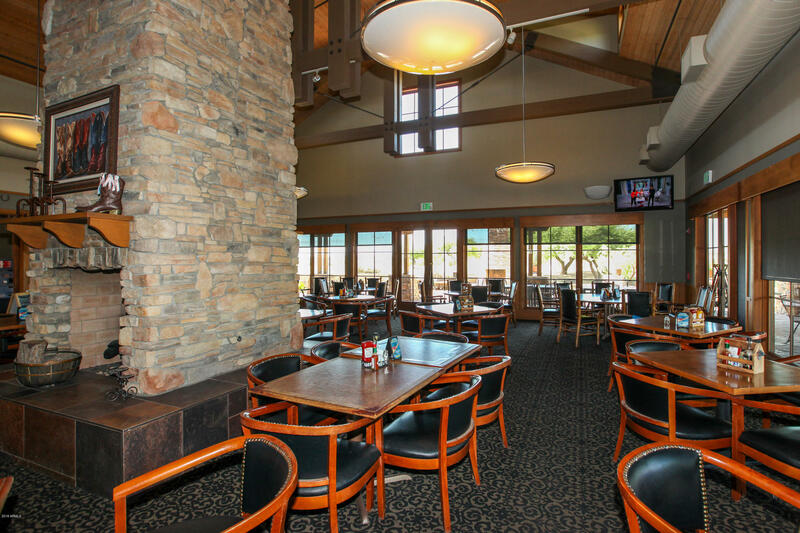 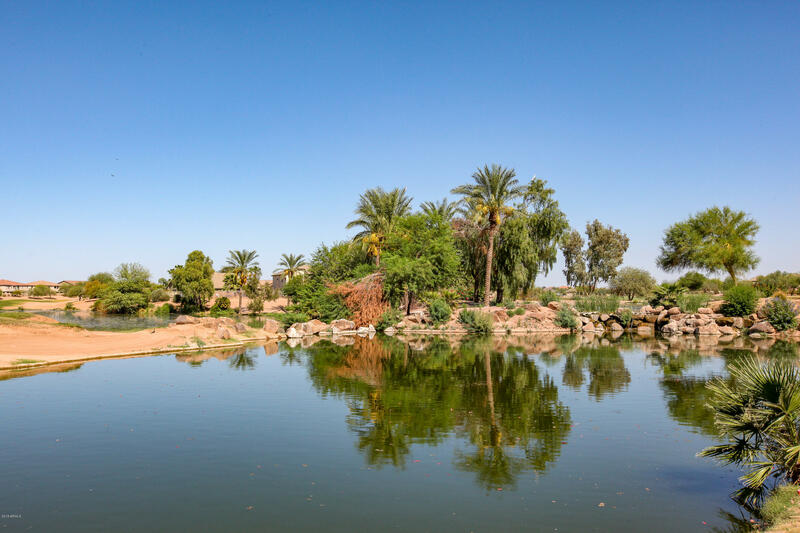 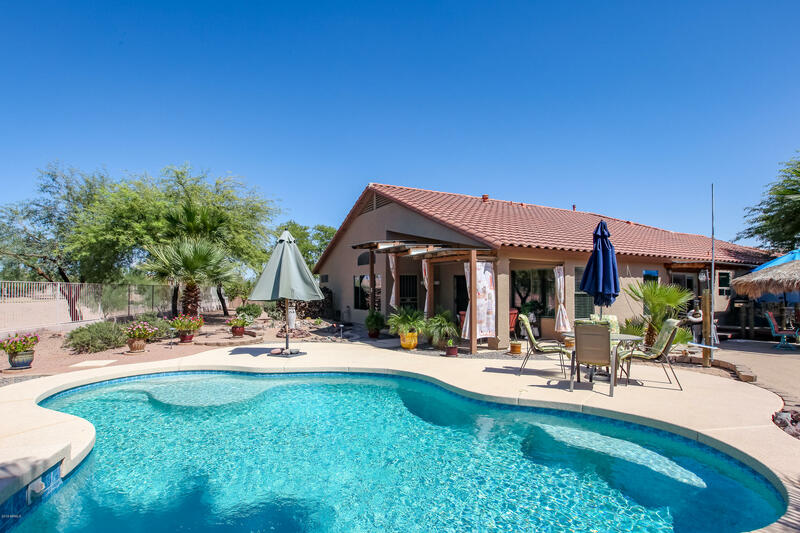 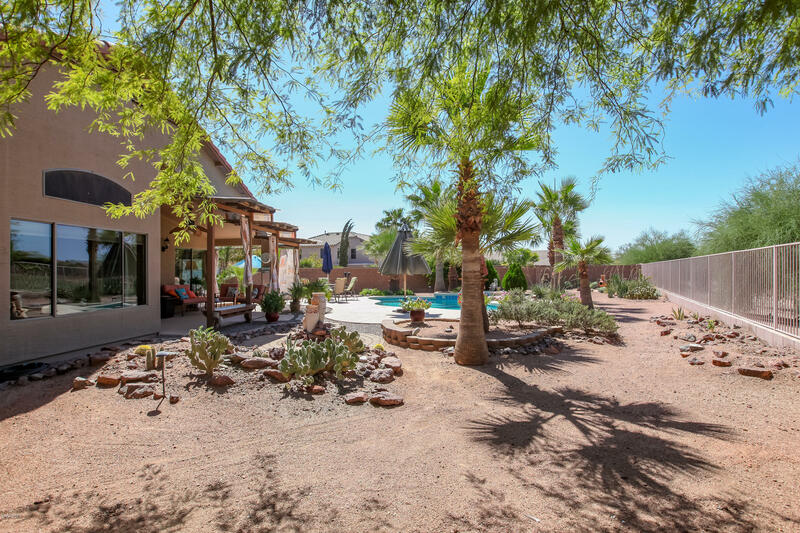 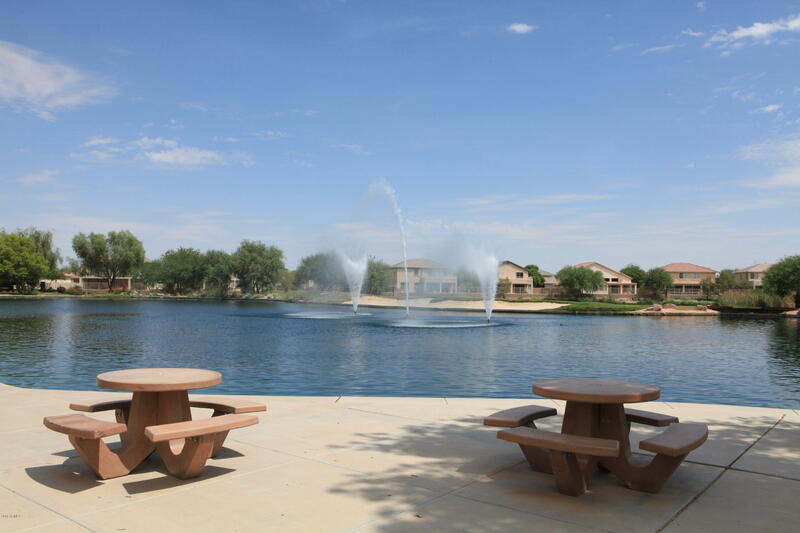 ENJOY THE SERENITY OF THIS GOLF COURSE LOCATION WITH ARIZONA'S BREATHTAKING SUNSETS.